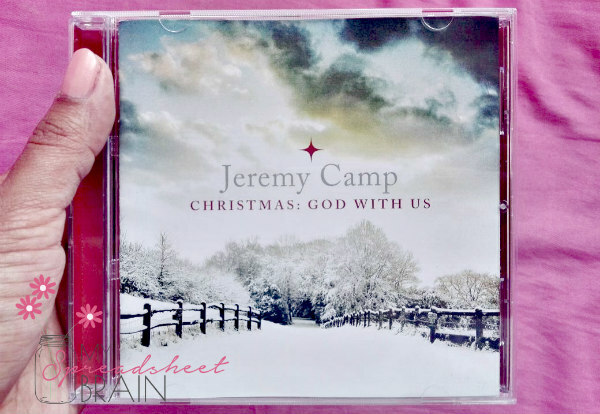 For those who prefer your more tradish Christmas sing along songs, you need to check out Jeremy Camp’s totally rad Christmas offering called Christmas: God With Us. Jeremy is a really cool contemporary Christian artist and his festive album is very rock meets pop meets U2. I really appreciate that he’s stayed true to the traditional Christmas songs, not altering any of the classic melodies or words. He has, however spiced up the music and arrangements a bit. But in a really great way. In fact, I almost feel like he’s somehow added an element of fun to these age old classics. All the faves are on here. Namely Jingle Bell Rock, Joy to the World, Away In a Manger, the works. If you’re a contemporary rock fan, and you like to get your Christmas music on, this is definitely one for you! You can check out more on Gateway News, where I did an official review for Christian Art Media. 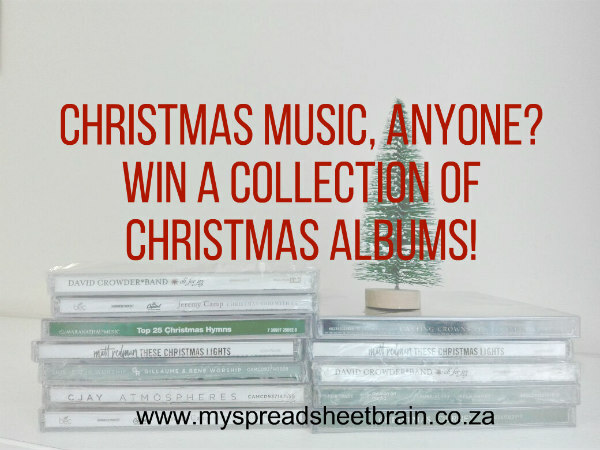 Win your own set of Christmas albums! But wait… there’s more! Remember I said that I’m giving away a collection Christmas-themed albums to one of you (thanks to Christian Art Media)? Well, that’s definitely still happening! Whoot whooot! I’ve changed the entry mechanism, to give everyone more of a chance. Simply complete the rafflecopter below! Giveaway closes on Tuesday, December 19th!